Facebook is testing ads during live coverage from its publishing partners. The social media site has confirmed that it is running a small experiment where some publishers can insert ads into their live video streams. The ads can be up to 15 seconds and appear after at least five minutes into the live coverage. 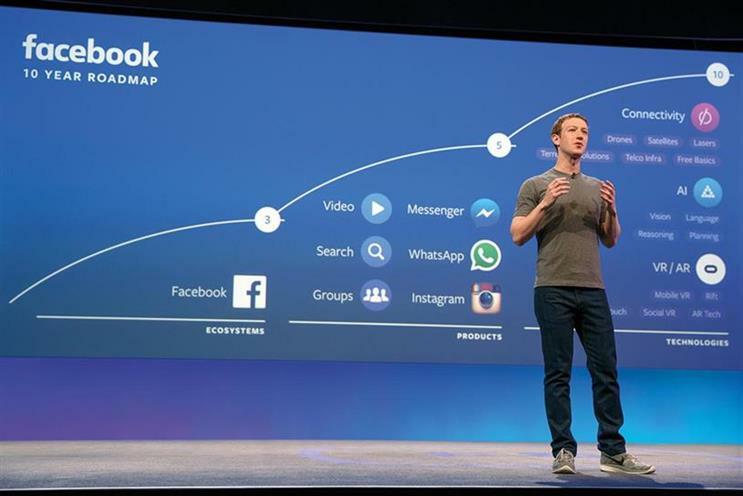 Last week, Facebook reported a rapid increase of 63% in ad revenue to $6.24bn.